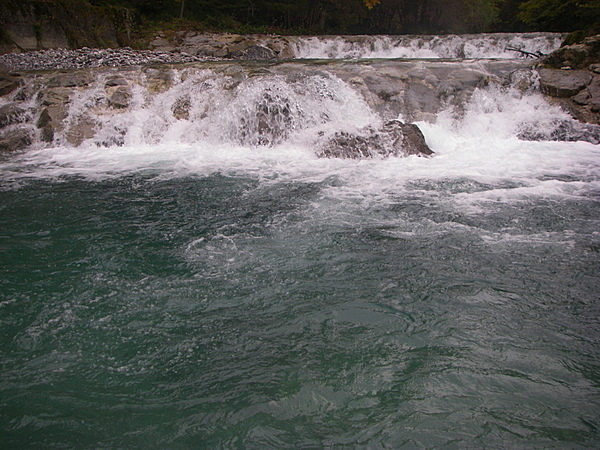 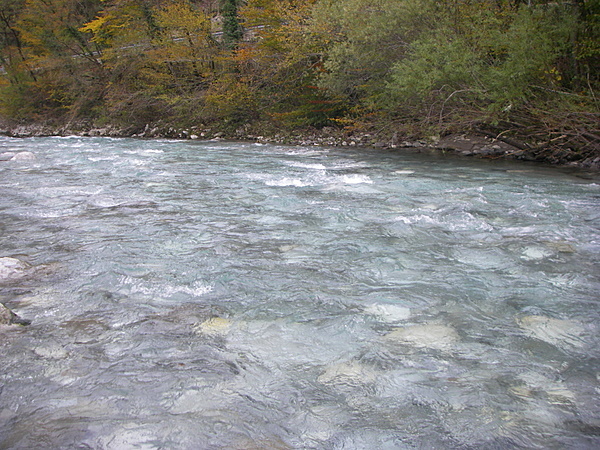 « New sensations on Soca river! 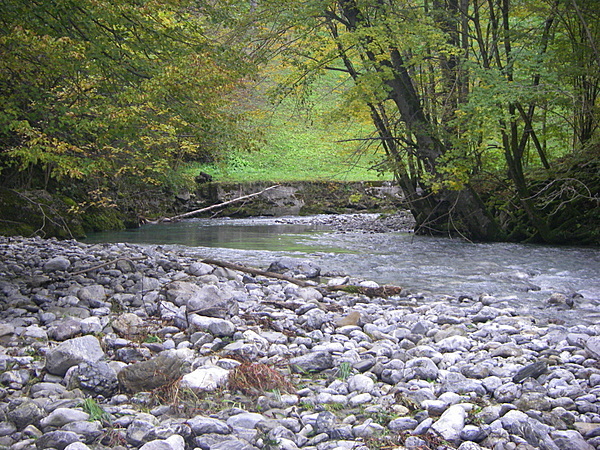 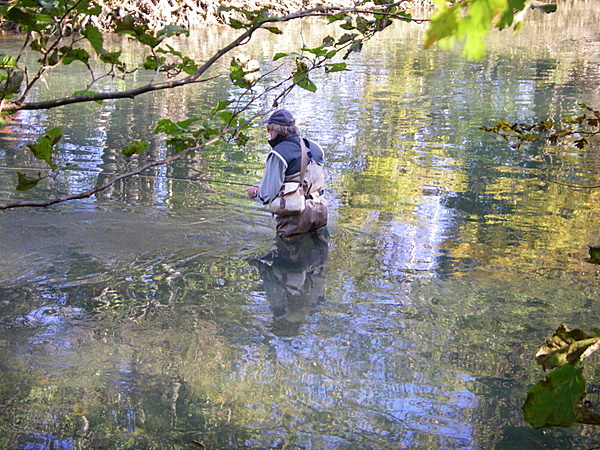 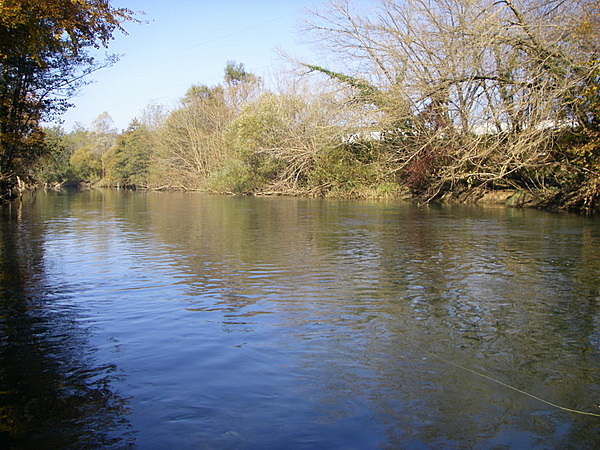 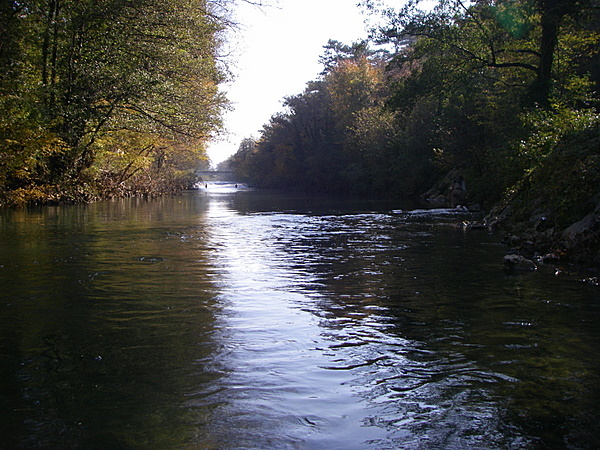 Now we are in november and my opinion is that the rivers should be closed from november on, but that don´t depend on me. 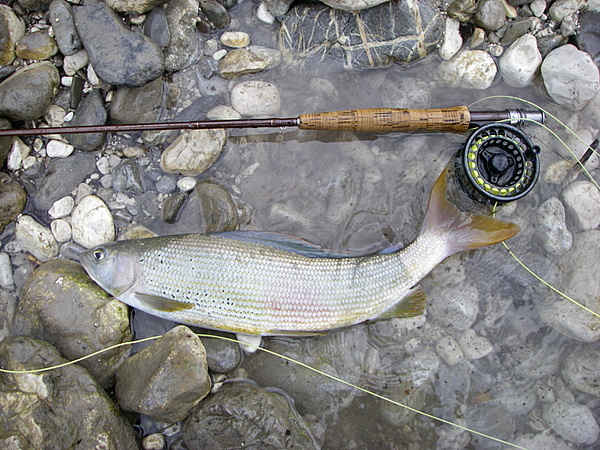 The best thing that we can do is to give them peace… till the next season.